Yes! 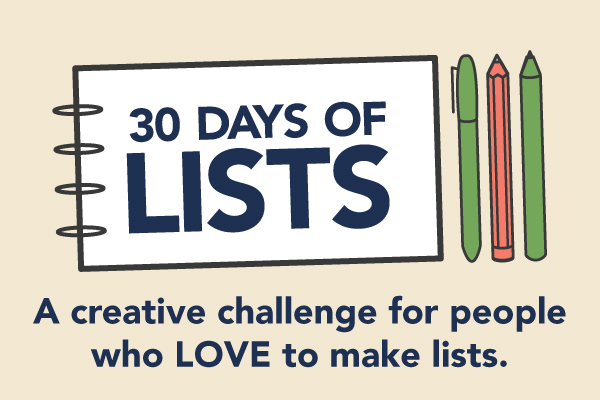 It’s time to register for the September edition of 30 Days of Lists! (If you already know about this project and want to sign up right away, scroll to the bottom of the post). 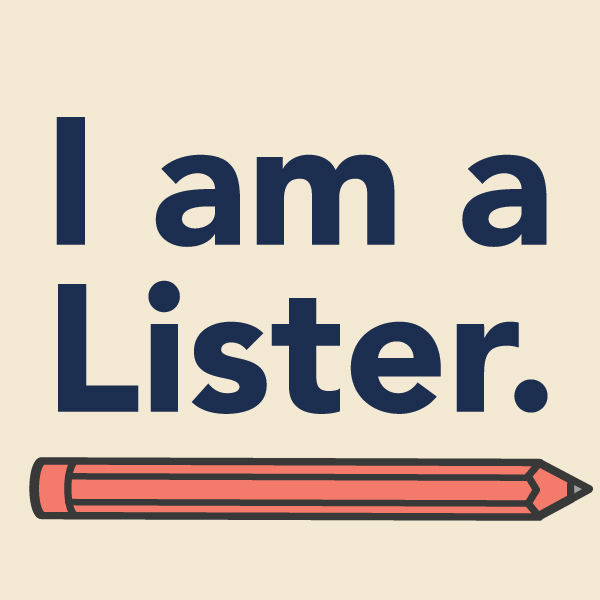 If you’ve been following my blog for a while, you know that I am a die-hard Lister. I love this project. I think it is a fast, easy way to bring creativity into your life. Which is why I was thrilled when Amy and Kam – the ladies behind 30 Lists – asked me to be an Ambassador for the project! 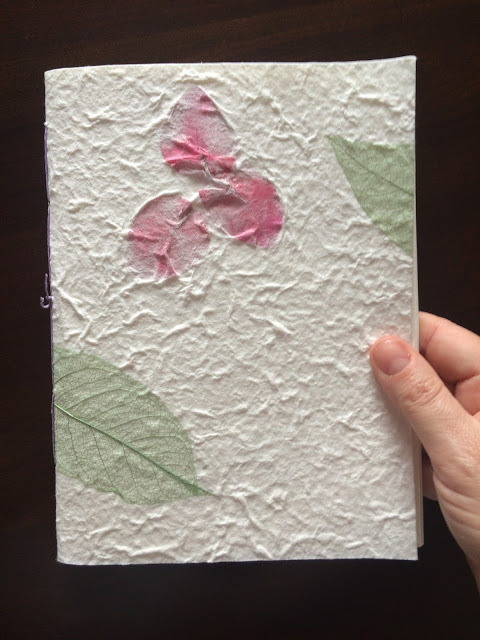 My first task was to figure out where to get good paper and to reopen my Etsy shop, Vanessa’s Fancy. Since I have just relocated to Beijing China from Canada, most of my supplies are in my shipment…somewhere on the Pacific Ocean. 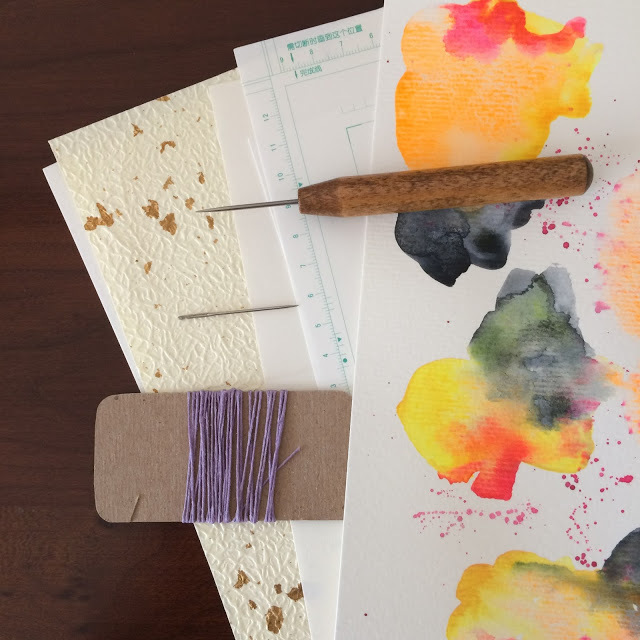 This has lead me to be creative in my notebook making and to offer slightly different styles of journals in my shop. Please take a look and let me know what you think! Registered Listers get 30% off! To register you can click on the 30 Days of Lists button in the right sidebar of my blog or right here. Why not join us? You will be amazed at how creative you can be in just 10 minutes a day. The community is diverse, supportive and very inspiring. 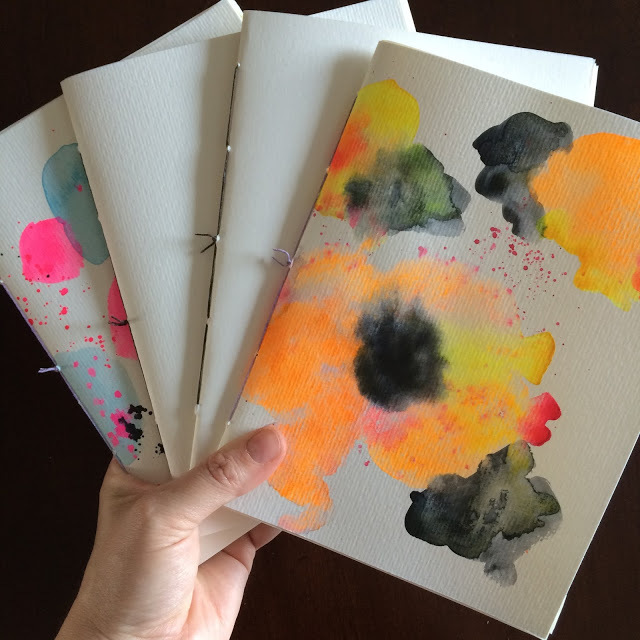 Join me on Wednesday when I will share a retrospective of all my 30 Days of Lists notebooks. I am still undecided for the format I’ll use this round. Maybe you can help me decide! ?